Awarded several times as the richest person by the Forbes magazine, the greatest entrepreneur who was born on October 28, 1955, gates became the richest person of the world after launching the Microsoft software along with his childhood friend Paul Allen. In February 2014, Bill Gates declared that he will leave his post as Microsoft’s chairman to focus on his charitable work, the bill and Melinda Gates Foundation. Gates held 45% of the company’s share which made him an instant millionaire with a whopping net worth of around 234 million dollars. 1987 should be considered as the glorious year for bill gates because this was the time when he became a billionaire and the price of the shares kept on increasing from 21 dollar/share to 90.75 dollars/share. Since then he has been at the top of the Forbes annual list. 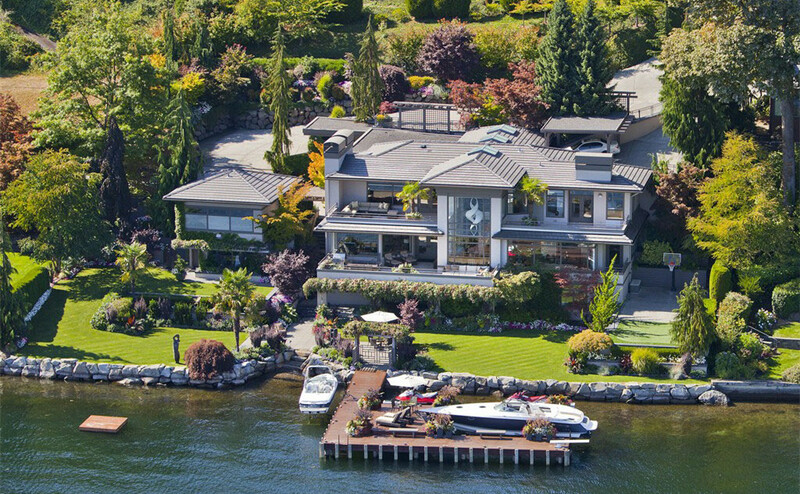 In the year 1997 bill gates and his family moved in a 55000 square foot house situated on the shore of Lake Washington, even at that time the house was valued at 54 million dollars. Apart from being an entrepreneur and a business tycoon, he is also a humble person and this fact cannot be denied because in the year 1994 bill and Melinda Gates established a foundation called as William h. gates, which was focused on supporting education for all scheme, world health, and investment in low-income class communities. Along with his wife Melinda, bill gates in the year 2000 combined several family foundations and made a 28 billion dollar contribution to form a bill and Melinda Gates Foundation. Apart from the work done through his foundation, in November 2017 bill gates revealed that he will be investing another 50 million dollars into the dementia discovery fund from his own funds and another 50 million dollar investment into the Alzheimer’s research. After a few months bill gates announced that he is going to invest a sum of 80 million dollars into the development of smart city near Phoenix, Arizona. 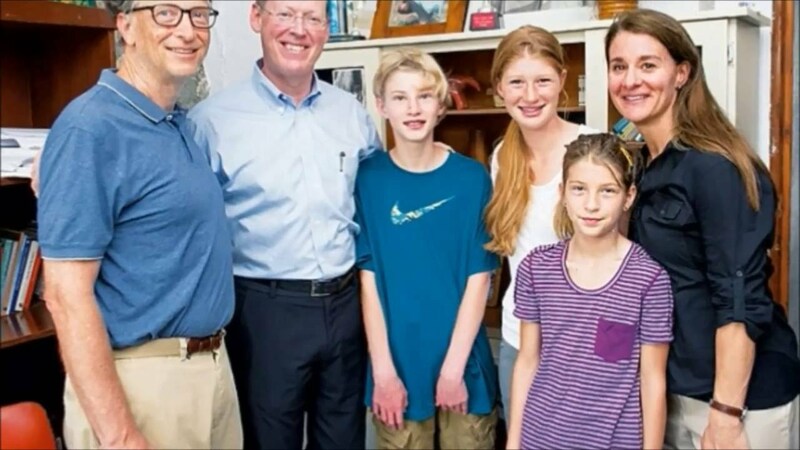 Bill gates grew in an upper-middle-class family with his older sister Christianne and younger sister Libby. The atmosphere of the family was warm and cozy with a thrive of being competitive in every step and this attitude nourished bill gates in being a successful businessman as he always was competing in his life with everyone in his family and friends, thus this attitude kept on pulling him towards success. After completing his schooling gates enrolled himself at Harvard, deciding the career in law. But his freshman year made him spend more time in the computer lab than in class. 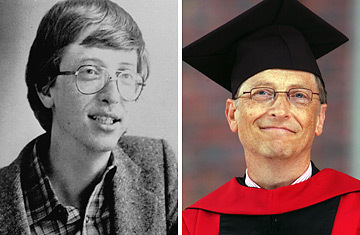 Much to his parent’s death within two years gates dropped out of his college in 1975 to pursue his passion in his business, Microsoft with partner Paul Allen. 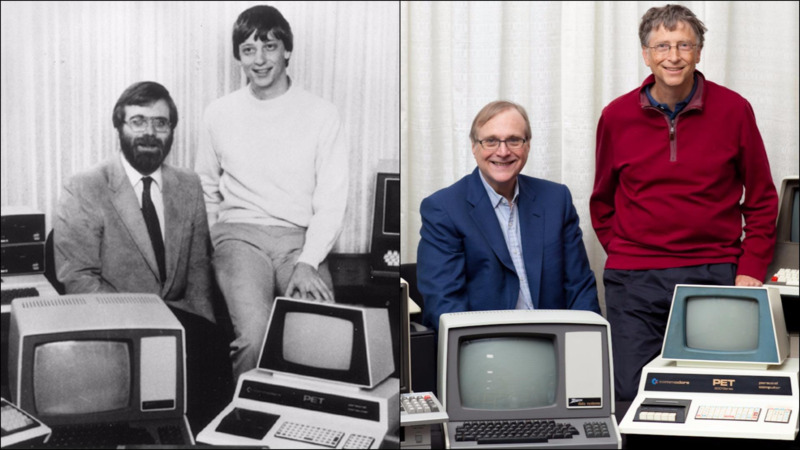 Bill gates met Paul Allen at the lakeside school, Allen being 2 years senior from gates yet they made the best pair of BFF in the school. Allen is a little shy and more reserved whereas bill gates were feisty and at times combative. 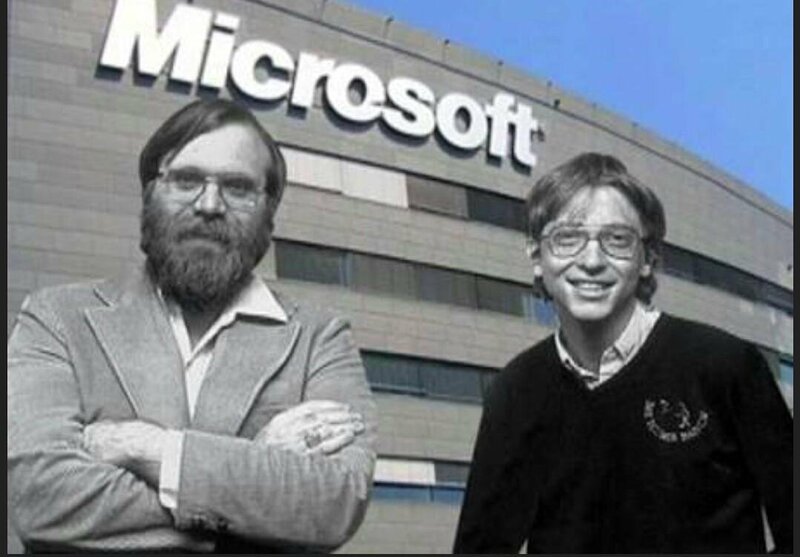 In 1975, bill gates and Paul Allen formed the company known as Microsoft, which was a combination of microcomputers and software. 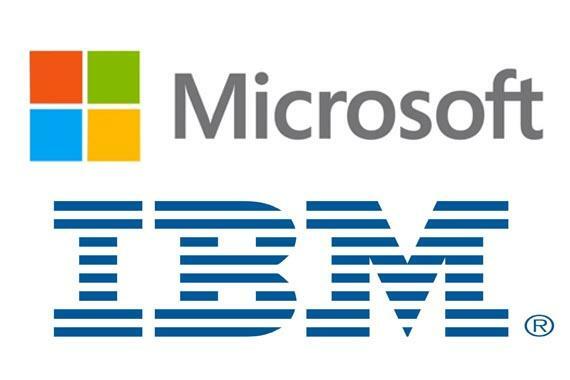 In its early years, Microsoft’s net worth was around 2.5 million dollars but working with IBM for the development of software’s its assets and personal staff increased dramatically. Sales increased from 2.5 million dollars to 16 million dollars and staff increased from 25 to 128. When the computer industries growth was on a peak, with companies like IBM and Intel, Bill was on the move touting merits of Microsoft software. Mary the mother of Bill was the main reason for his son’s success as she was highly connected with all the high officials of most of the software and computer companies. This was a trailer of the business giant’s life because he has lived a life so inspiring that words won’t be able to portray every aspect of his life.